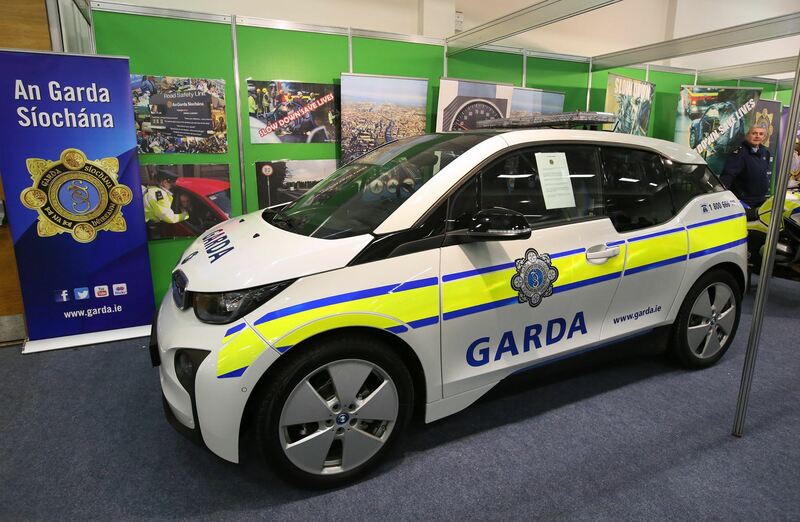 Over the last few years, the BMW i3 became the darling of many police department from around the world. 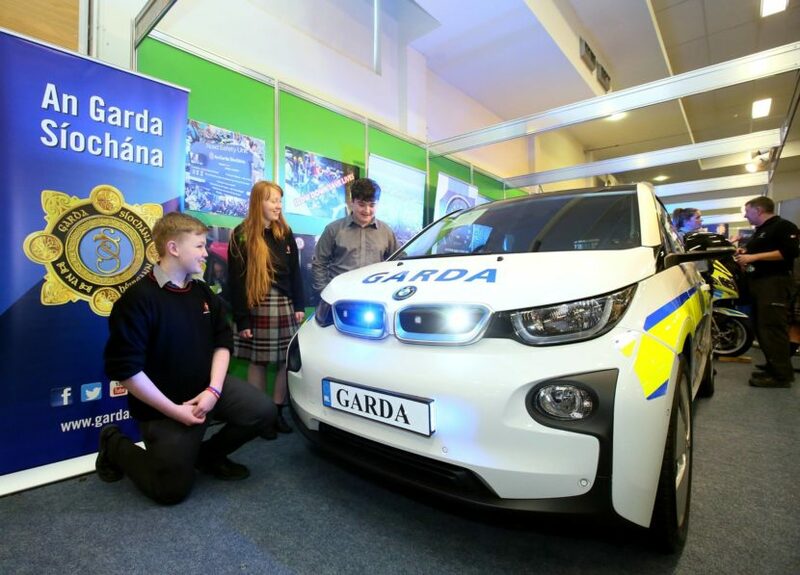 From Dubai to Czech Republic, Romania and Munich, the i3 joined the police forces on their daily patrols. Last week, BMW Ireland began providing a BMW i3 to An Garda Síochána for the first electric vehicle feasibility study within the Irish Police Service. 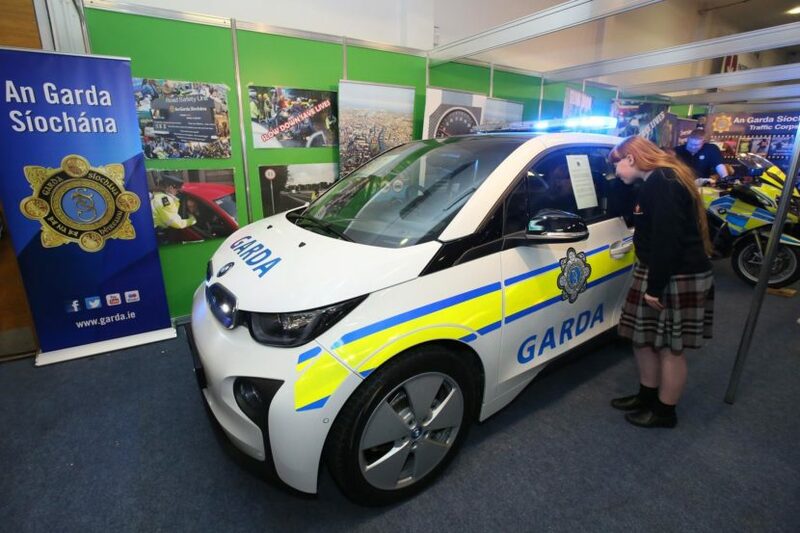 The vehicle, which sports the famous Garda livery, is on display at Dublin’s RDS this week at An Garda Síochána’s stand at the BT Young Scientist & Technology Exhibition. Installed on the BMW i3 is a special signaling system, horn speakers, and front and rear flashers. It’s unclear what the specific policing duties will be for the i3s, but high-speed chases are probably out of the question. In December, the BMW Group celebrated delivery of the 100,000th electrified vehicle sold in 2017. In total, 103,080 electrified vehicles were delivered to customers during the year; this increase of 65.6% underscores the company’s leading position in electro-mobility. The BMW Group sold more electrified vehicles in Europe than any other premium manufacturer in 2017 and the company’s position on the world market is also extremely strong. Four years after its launch, sales of the BMW i3 grew in 2017 by 23.3% to total 31,482 worldwide.